Lameness is a common problem in all horses, from the miniature pony to the elite athlete. There are many different potential causes of lameness, some of which can be diagnosed on the basis of a thorough clinical examination and others that may require further in-depth investigation in association with diagnostic imaging. At Ascot Equine Veterinarians, our team of clinicians are very experienced in investigating lameness and back problems in the horse. 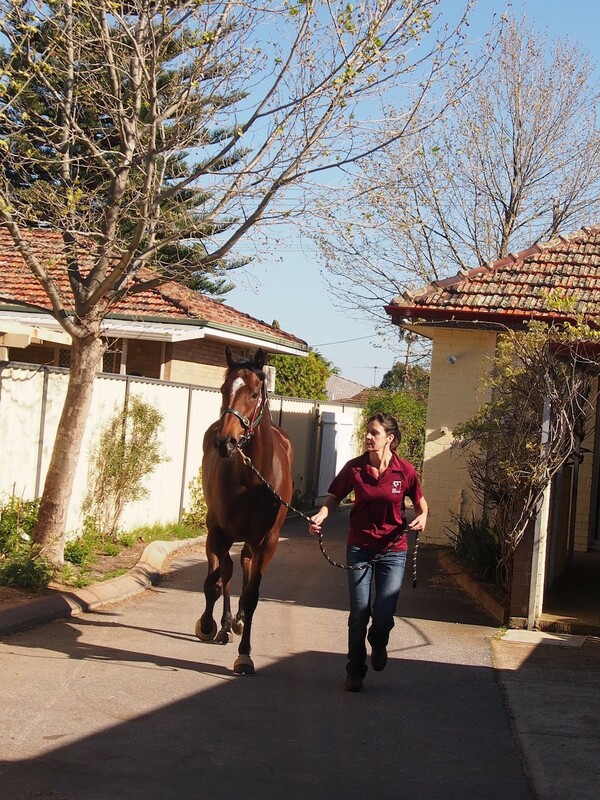 Horses can be assessed on farm or at our dedicated hospital in Ascot. Most examinations involve assessment at the walk and trot on a firm surface on the straight line and on the lunge in both directions. In some cases, horses will also be observed whilst being ridden, as lameness may only be apparent under saddle (on farm only). Lameness investigation involves a methodical, step-by-step systematic approach. Investigation usually begins with a thorough clinical examination and gait assessment. Clinical examination will usually include observation and assessment of conformation and muscle symmetry, palpation and manipulation of the musculoskeletal system. Hoof tester examination is used to assess pain in the feet. Gait assessment includes evaluation of the horse at walk and trot in hand in a straight line to assess for lameness, as well assessment of movement symmetry and balance. The horse may then be lunged at the trot in both directions on hard and soft surfaces. Limb flexion tests are included in this part of this examination. Nerve blocks are commonly performed once the lame leg is identified. This involves injecting local anaesthetic around a nerve or directly into a joint or a synovial cavity, thereby temporarily desensitising a particular area of the limb. After waiting a certain amount of time for the local anaesthetic to take effect, the horse is re-examined to determine whether there has been improvement in lameness. By working logically the use of nerve blocks aid in localisation of the source of pain. This process can be time consuming, but it will often allow us to definitively isolate the site of lameness. In most lameness investigations, once the source of lameness has been localised, diagnostic imaging is pursued in order to yield a diagnosis and to direct treatment. Multiple imaging modalities are available and the type performed will depend on the nature of the lameness but may include digital radiography or ultrasonography . During each step of the lameness investigation process we will discuss the options available to you and your horse. It is important to remember that an accurate diagnosis will save unnecessary expense on inappropriate treatments. Once the cause of lameness has been established a therapeutic plan, including more specific information with regard to longer term prognosis, can be made. Treatment and management can range from rest and controlled exercise, to medication, corrective farriery or surgery. If surgery is required this will be discussed in detail in conjunction with all other treatment avenues.